Registered Company Address is useful for get Showcase Notices and other relevant Notifications. In this reasons you must know your company Register Address in Sales Tax Dept Records. 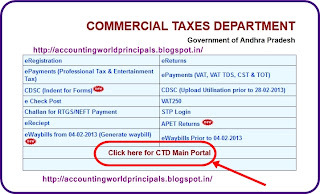 I here by explain how to check your company registered address in AP Sales Tax Dept records. 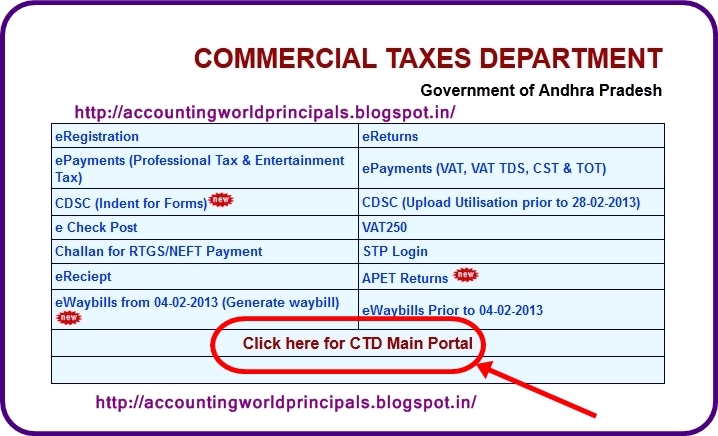 The Sale Tax Dept send all notifications to Register Address only. > Click on " Check Eligibility for Statutory Forms "
> Enter your TIN/GRN and Click on "Get Data"
> Now you can see the Your company Registered address.